Martinez rocks a very similar glove to the one at the link above, the Mizuno Vintage Pro. You can tell in that the materials are different, but the look is just about identical. 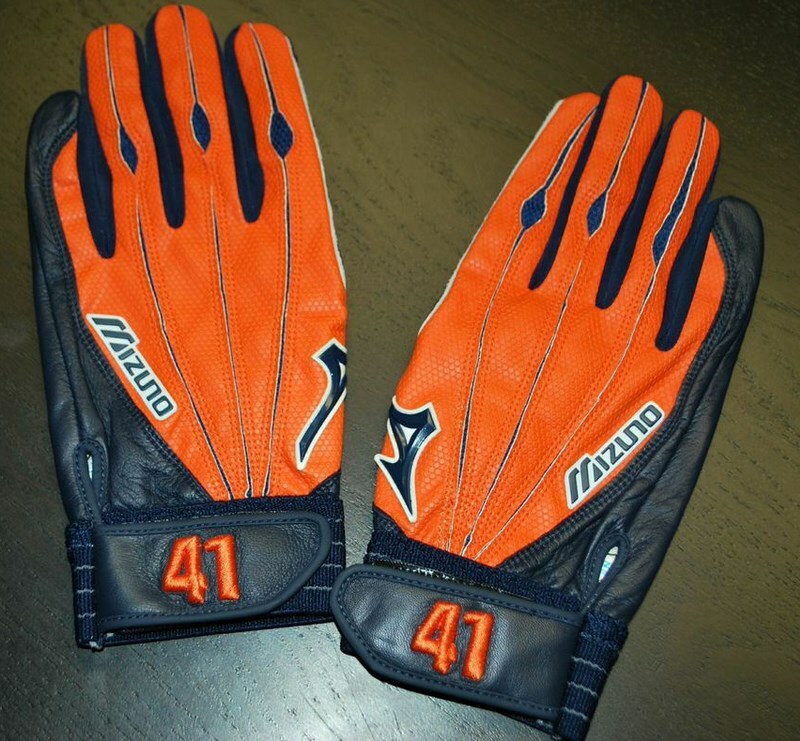 Categories: Gear, Batting Gloves, Detroit Tigers, Victor Martinez, Designated Hitter.